Mike Pence, as Indiana’s governor, rejected an $80 million preschool grant from the federal government. He said it was because he didn’t want “federal strings attached,” but my guess is that there were two different reasons. First, the grant was supported by Glenda Ritz, the Democratic Superintendent of Public Instruction who insulted Pence by getting more votes than he did in 2012. Pence, with help from the State Board of Education and the Republican wing of the General Assembly, spent four years doing everything he could to prevent her from doing her job. Second, the federal preschool dollars didn’t help Pence with his plan to privatize and religionize public education. Instead it just benefited children. This past year, while the V.P. was moving into his West Wing office, the Indiana General Assembly approved a preschool plan which links preschool money to vouchers, thereby expanding what is already the nation’s most expansive voucher plan. Pence would be proud. 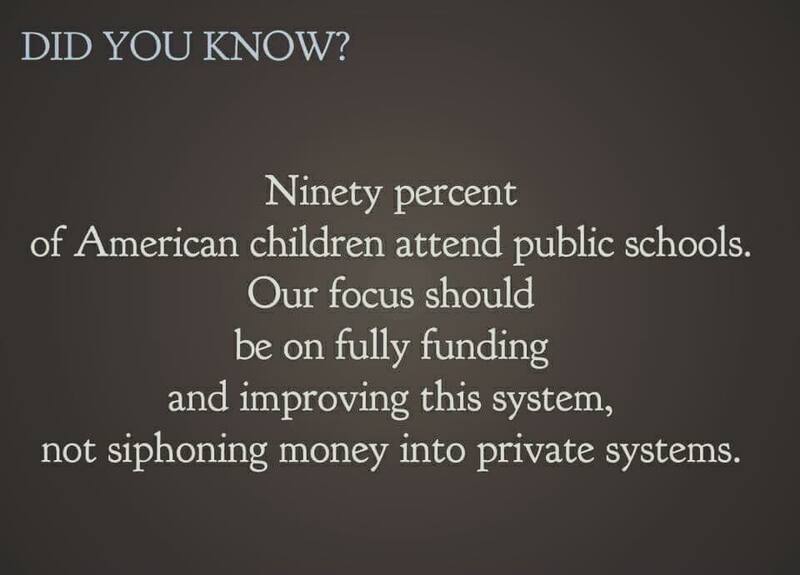 But vouchers weren’t all the ALEC supported privatizers in the Indiana General Assembly were after. They also included $1 million for a “virtual preschool” plan. 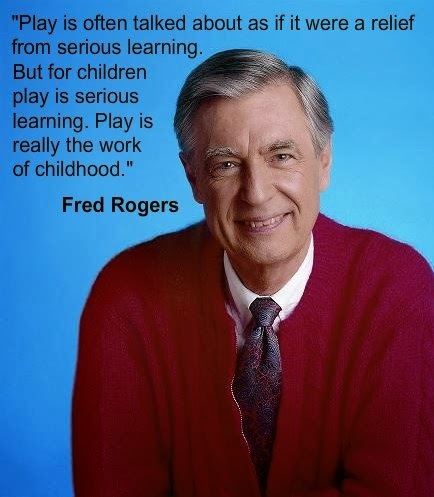 Because sitting in front of a computer screen for 15 minutes a day is the same as participating in a quality preschool program. So Indiana has increased privatized preschool as part of the latest voucher expansion, and has made tech companies happy by paying for a “virtual preschool.” But the research discussed in an article from KQED News referred to public preschools, which children actually attended. The article, “What the Science Says About How Preschool Benefits Children,” stated that students with public preschool experience, are more successful in Kindergarten. They don’t need vouchers. They don’t need 15 minutes a day of screen time. They just need high quality preschool programs like those Mike Pence stalled by rejecting 80 million free dollars. There was no mention of a 15 minute “virtual” preschool. Don’t think for a minute that the Trump/DeVos plan for privatization of America’s public schools has nothing to do with Mike Pence. DeVos helped fund Indiana’s privatization movement. 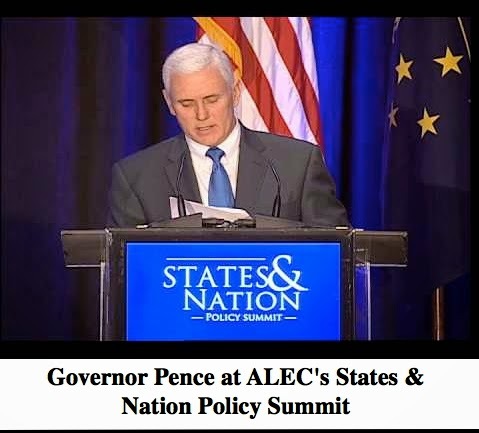 There’s little doubt that the Trump/DeVos goal of privatizing America’s public education system will be modeled on the success Pence, and his predecessor Mitch Daniels, had in Indiana. Effectiveness doesn’t matter…the only thing they care about is funneling public tax dollars into corporate and religious pockets under the guise of “choice.” They don’t support public education. They don’t care to provide educational equity for the shameful number of children in America who live in poverty. They don’t care about them. They just care about diverting tax dollars. They just care about increasing private school attendance. The same for preschool. They’re not interested in supporting the research which suggests that poor children benefit the most from preschool. They’re more interested in the money they can get by redirecting students from public schools into parochial and private schools.